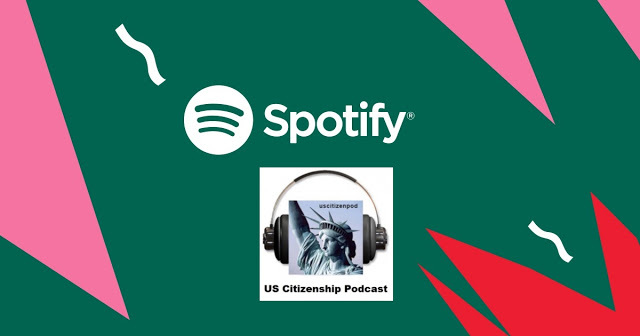 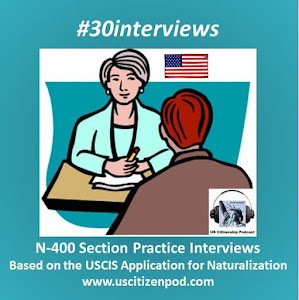 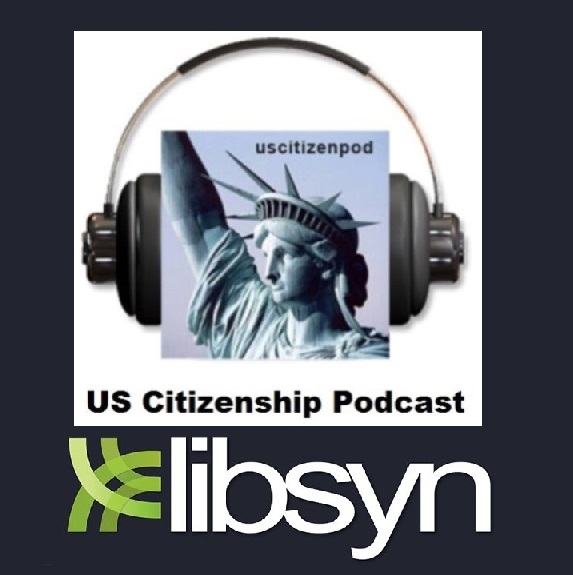 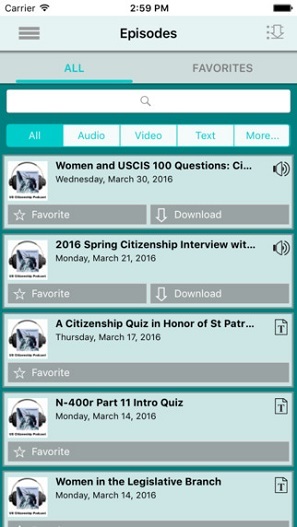 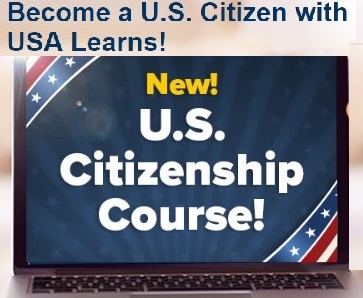 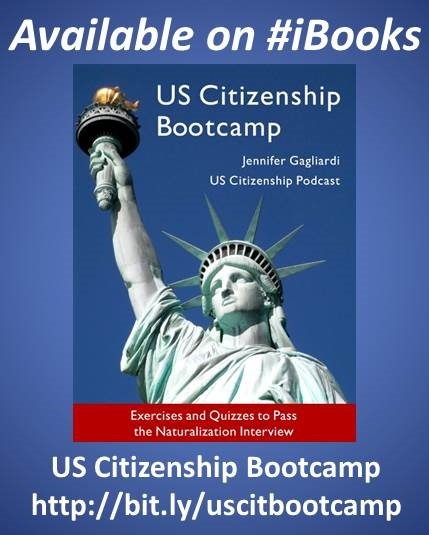 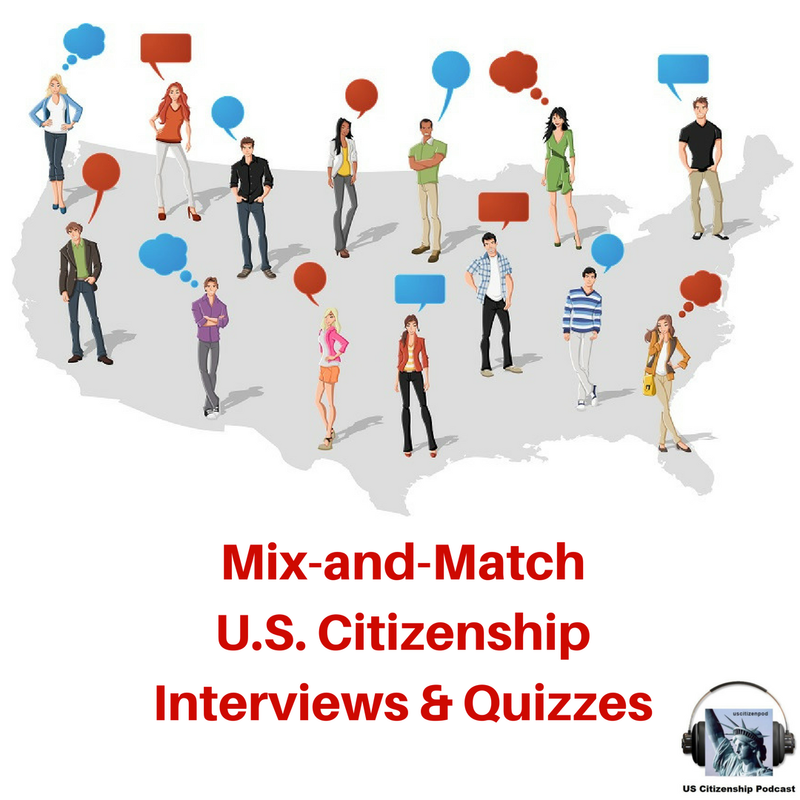 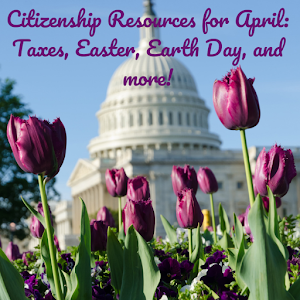 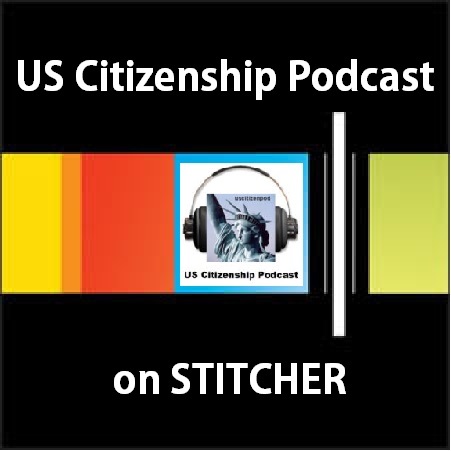 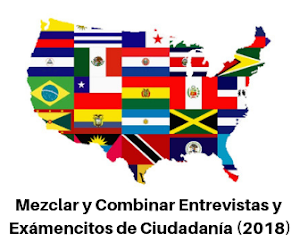 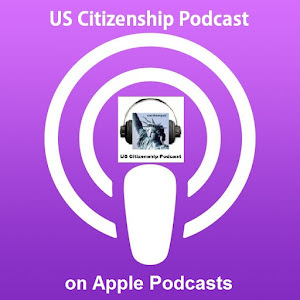 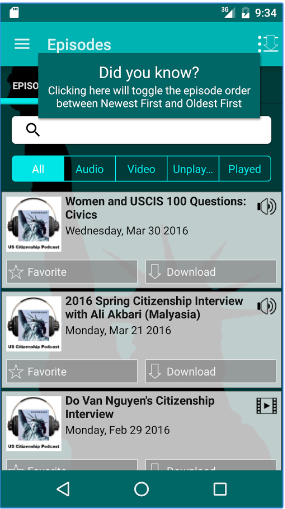 US Citizenship Podcast: West Wing Week 07/18/14 or, "Where Are You Going to Go Build Your Widgets?" 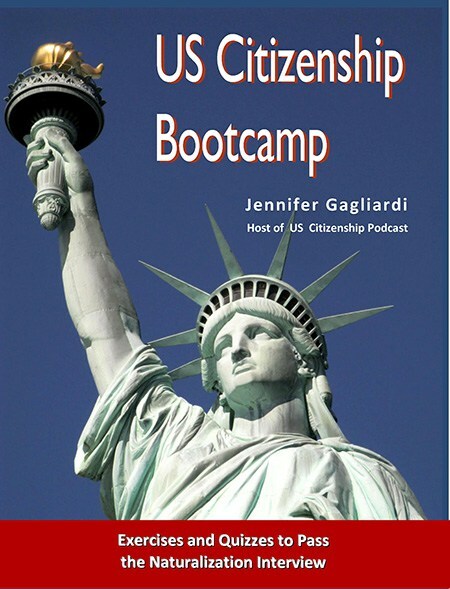 wh.gov: West Wing Week 07/18/14 or, "Where Are You Going to Go Build Your Widgets?" 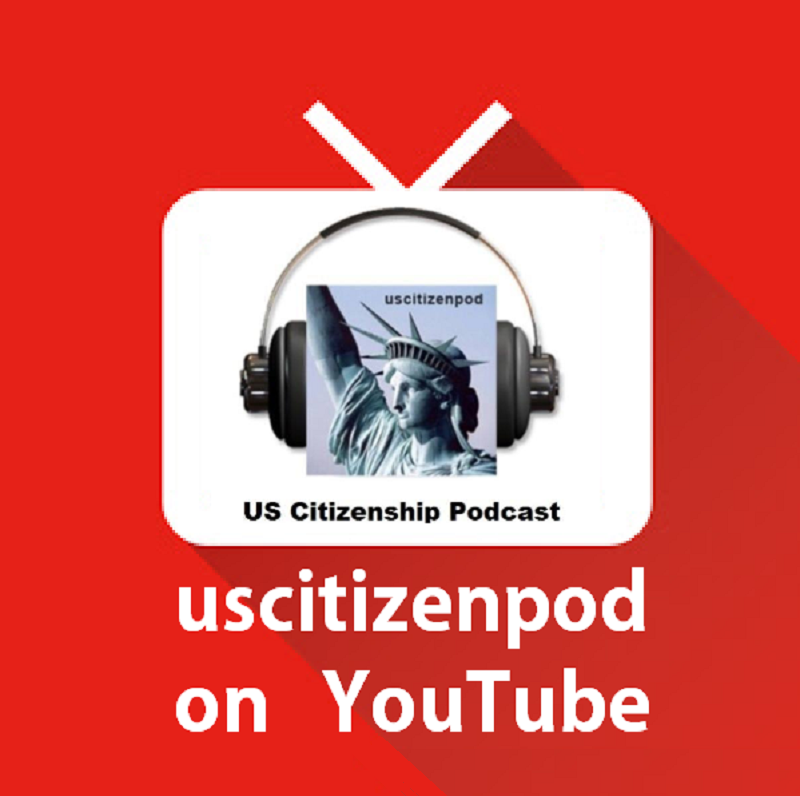 Welcome to Infrastructure & Transportation Week here at West Wing Week, your guide to everything that's happening infrastructurally and transportationally here at 1600 Pennsylvania Avenue, and beyond.